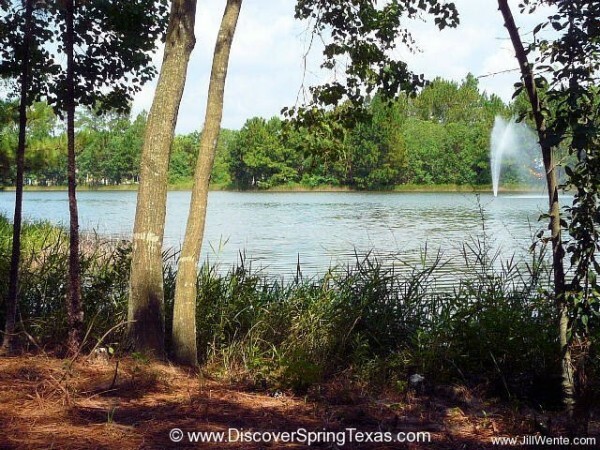 WindRose is a master planned community of 2,200 homes on over 1,100 acres of wooded land located in Spring Texas. 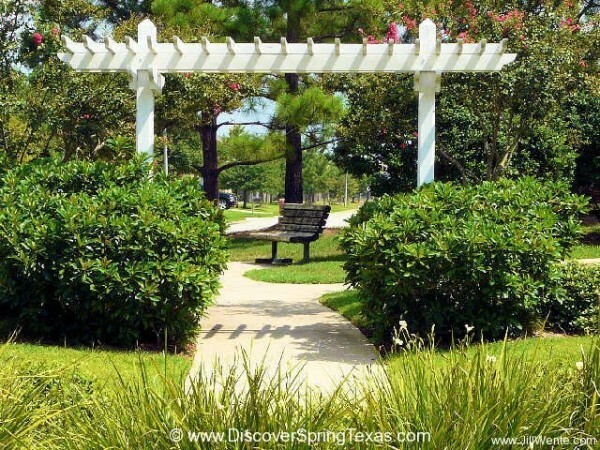 For easy access, WindRose was designed with numerous entrances including three entrances to the East (Alivin Klein Dr., Pinelakes Boulevard, and Eagle Bend) off of Kuykendahl, two entrances from the North (T.C. Jester and Alvin Klein Dr.) off of FM 2920, and one entrance from the South (T.C. 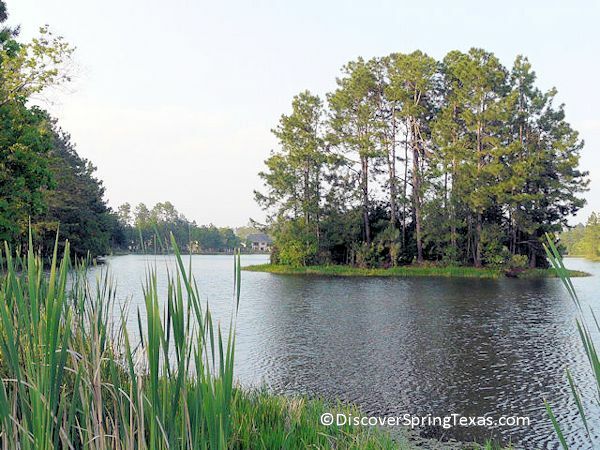 Jester ) off of Spring Cypress. WindRose offers it residents a lifestyle of convenience. 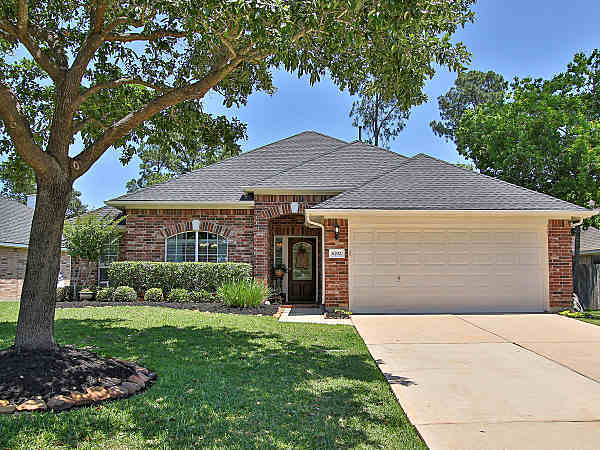 Provided by the bustling retail, dining and entertainment intersection at FM 2920 and Kuykendahl that grew up around the master planned community. The list of retailers include Lowes, Super Wal-Mart, Krogers, Shogun Japanese Restaurant, Buffalo Wild Wings, Chik-fil-A, Chilis, Wendy’s, McDonalds, Cinemark movie theater, and a Sprout’s Farmers Market. The regional malls in the area are the Woodlands Mall the Willowbrook Mall. Both can be reached within 20 minutes. 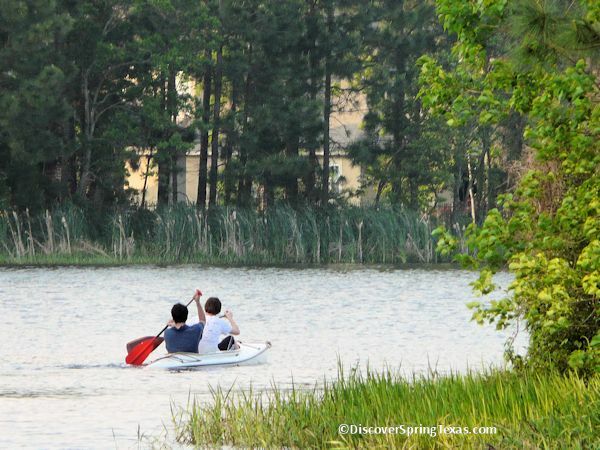 A lifestyle of convenience is just one of the many reasons families want to live in WindRose. 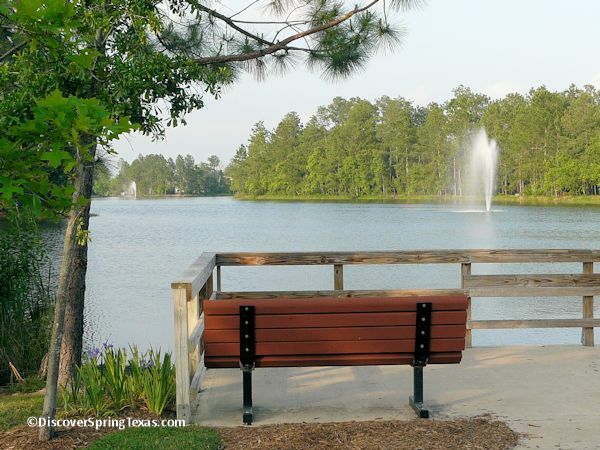 Another reason being the extensive array of community amenities including a 20-acre natural lake with fountains, a fishing pier, paved walking trails and benches for relaxing. 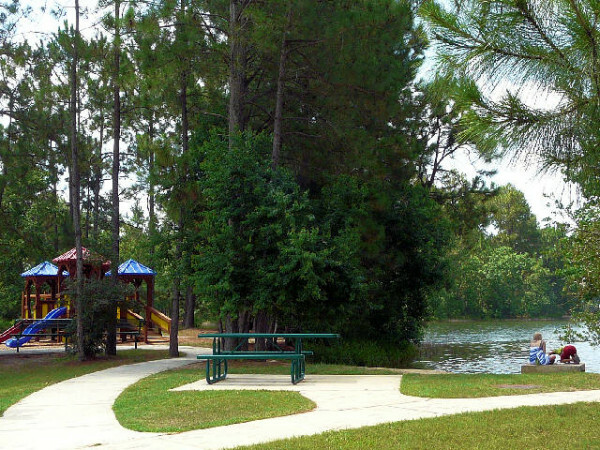 There are also lighted tennis court, neighborhood parks and playgrounds, volleyball court, soccer field. 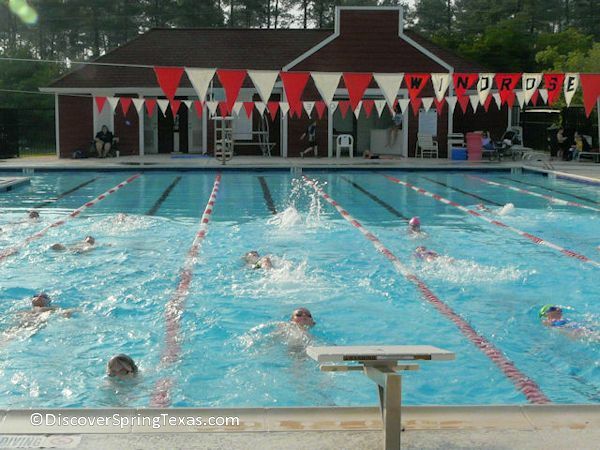 And two swimming pools including a junior Olympic pool which is the home of the WindRose StingRays Swim Team. A winner of 3 Division Championship team trophies. 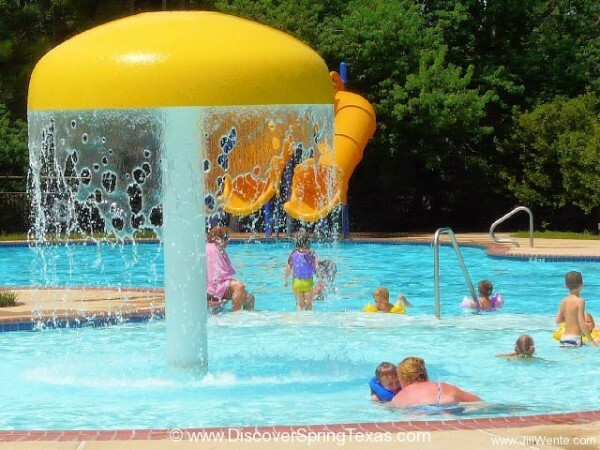 And a kid friendly pool with water slides. A Meeting House complete with a children’s playroom, card room, and kitchen and Village Green great spot for special events. 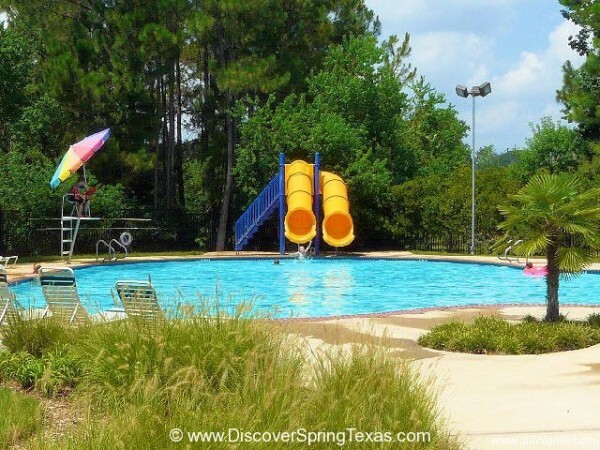 The WindRose monthly newsletter keeps residents informed of the activities of the many clubs including the Ladies Association, Book Club, Bunco, and Garden Club. 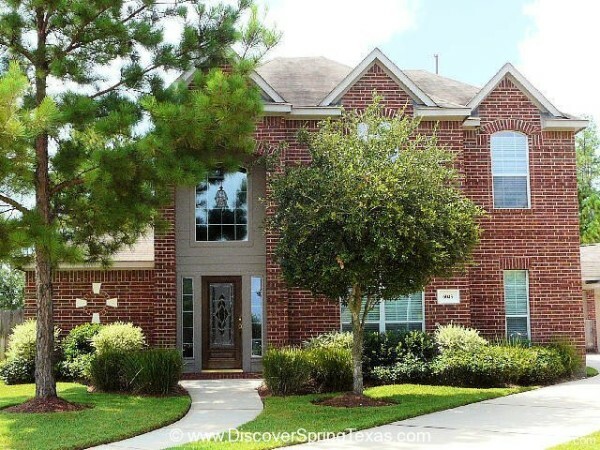 The annual HOA fee is $920. 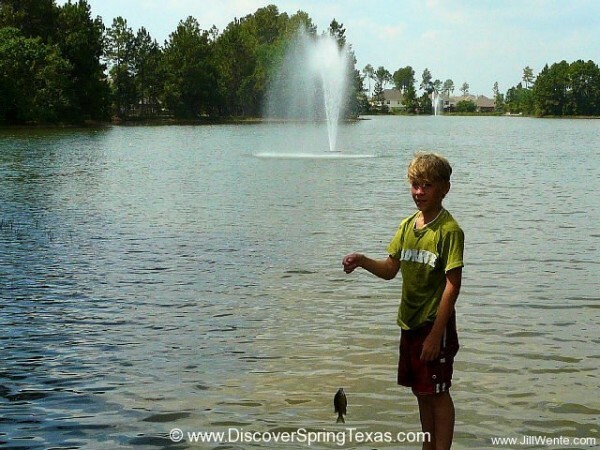 According to one nine-year old resident fishing is easy at WindRose’s lake. That is if you have the right bait. His favorite bait is hot dogs. He would not divulge the brand of the hot dogs because I guess he has to keep some secrets to himself. But the bait must work because he was catching Perch with only a line, hook, and a piece of a hot dog. 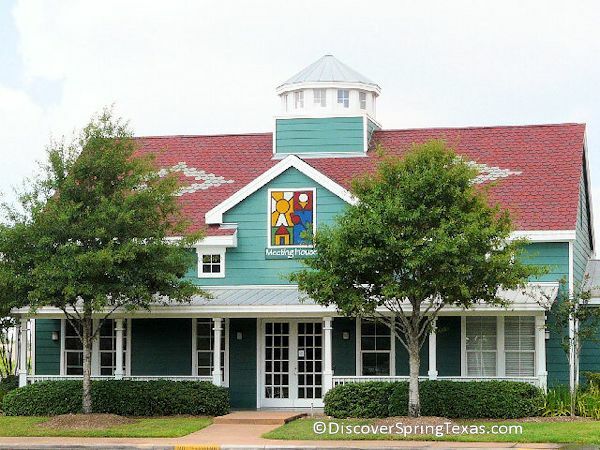 The children of WindRose attend schools in the highly-acclaimed Klein School District. 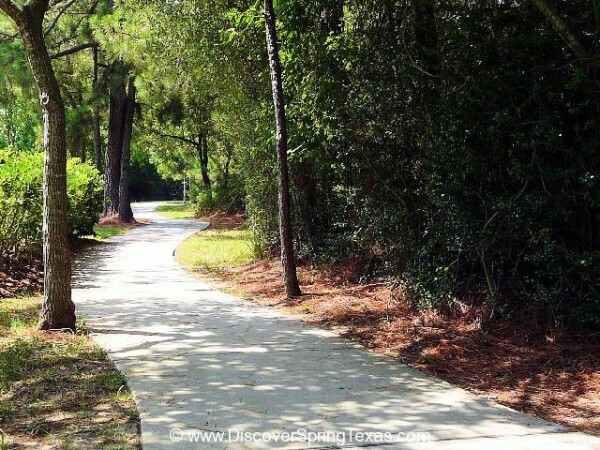 Benignus Elementary is located in the subdivision providing children the opportunity to walk or ride their bikes to school. To learn more about the student – teacher ratios, campus demographics, and the latest TAKS scores and school ratings visit TEA ratings. 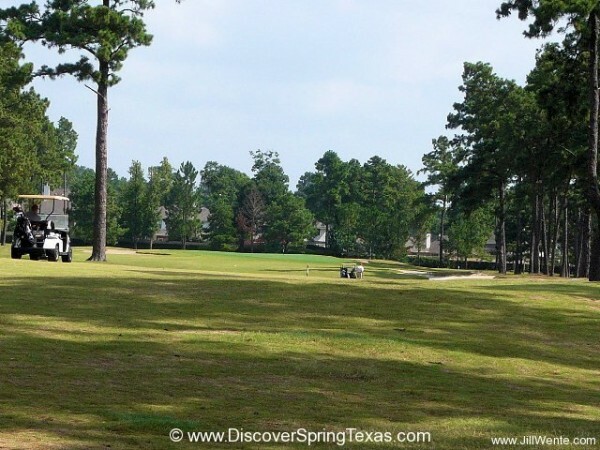 Winding through out the neighborhood is the WindRose Golf Course. 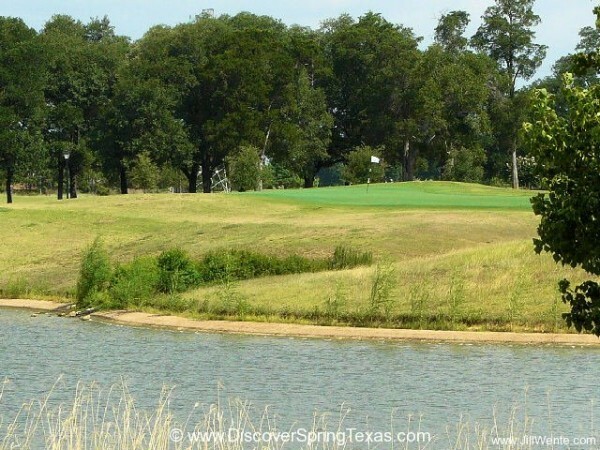 A public 18-hole daily fee championship course of wetlands, berms, century-old live oaks, towering pine trees, water hazards and open links. The 7,200 yard par 72 course has several different environment settings and four different tees settings for whatever your skill level may be. 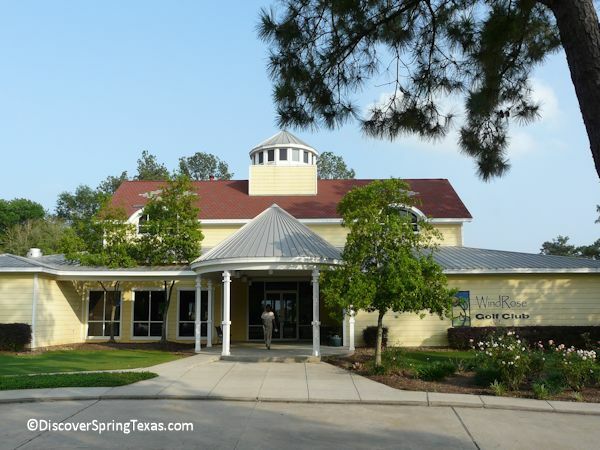 WindRose Golf Club has a 6,350 sqft clubhouse, Grille, pro shop, practice fairways and a 15,000 sqft. putting green. 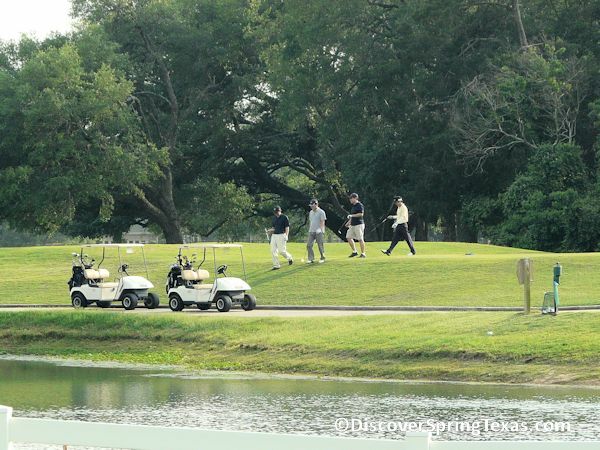 The pleasant year round temperatures in Spring Texas provides numerous days for golfers to enjoy the game. If you are a student or a senior (60+) golfer. 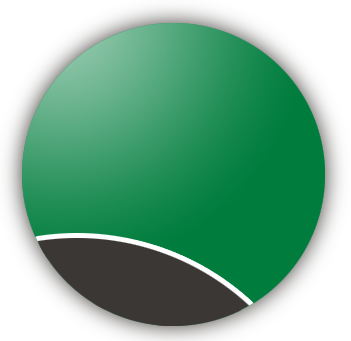 discounted green fees are available. 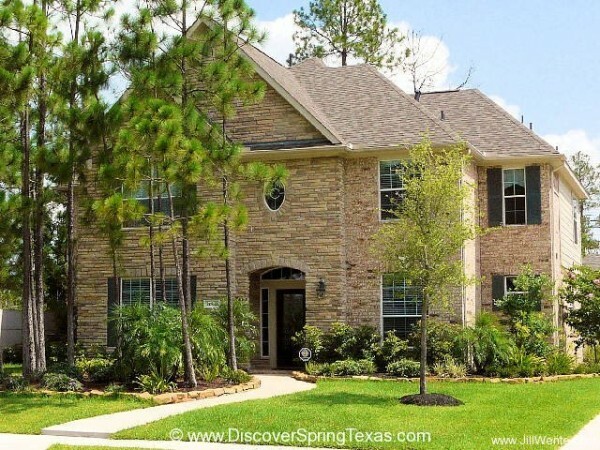 WindRose homes range in price from $190,000 – $925,000 and were constructed between 1998 – 2008. 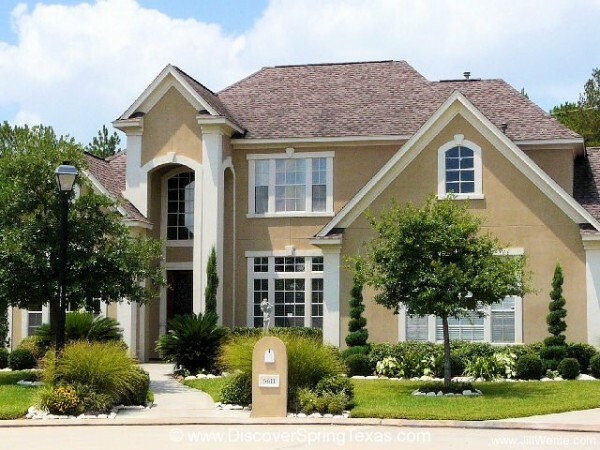 The square footage of the homes range from 1,750 to 6,200. 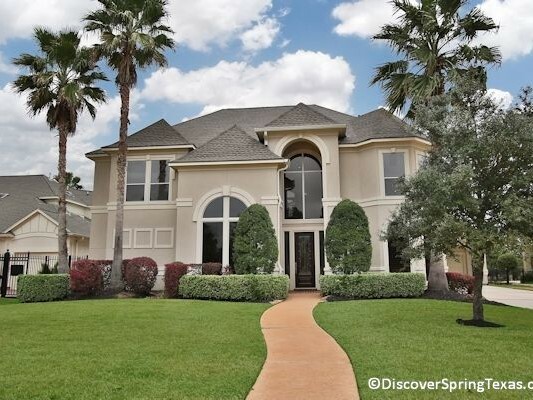 The homes architectural styles are primarily Traditional and Mediterranean. 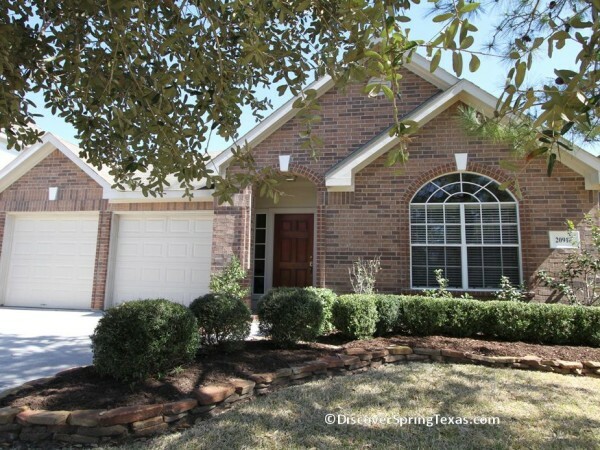 The homes were built by a host of builders including Newmark, Emerald Homes, Lennar Homes, Meritage Homes, D.R. Horton Homes, Brickland Patio Homes, and Custom Builders of Countryside Building Co., RNH Builders, Ranier Homes, Frontier Homebuilders, Canon Custom Homes, Southard Homes, and American Builders. 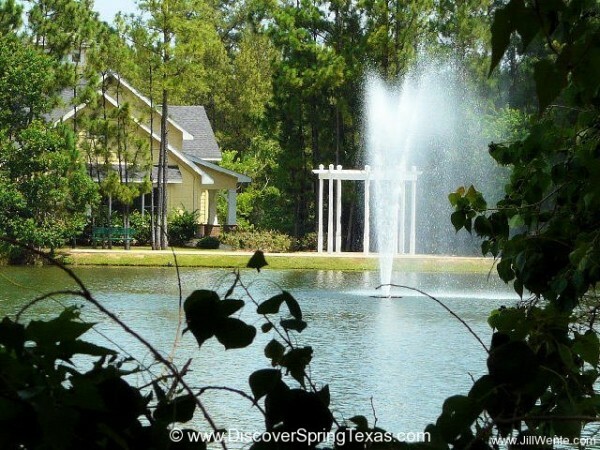 There are a few exclusive, gated sections including Wyndham Trail at WindRose, a gated section of 16 estate homes on 3/4 acre lots. 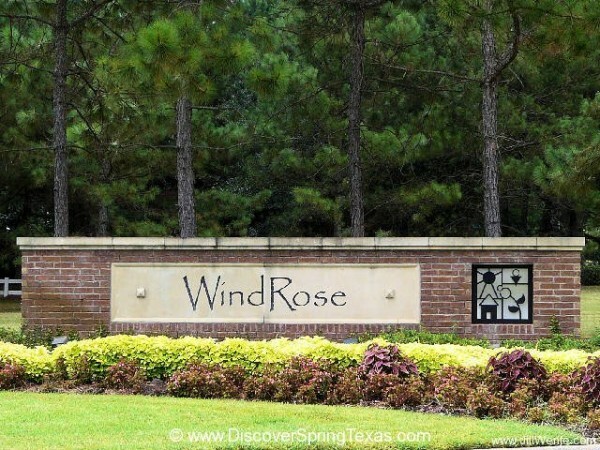 To get to know and appreciate WindRose requires more than just a quick drive down its streets. 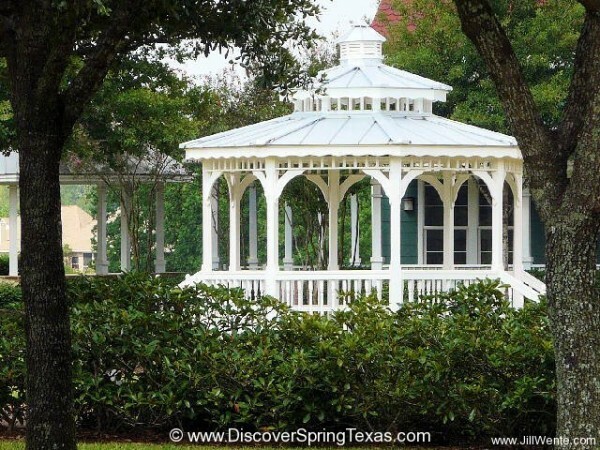 You need to park your car, get out and take a walk down the winding paths, sit on one of the numerous benches with views of the 20-acre natural lake, and stop for a moment’s rest at one of its gazebos.